The prairie in sublime silver light. yonder into the painted horizon. and floats on its way down below. 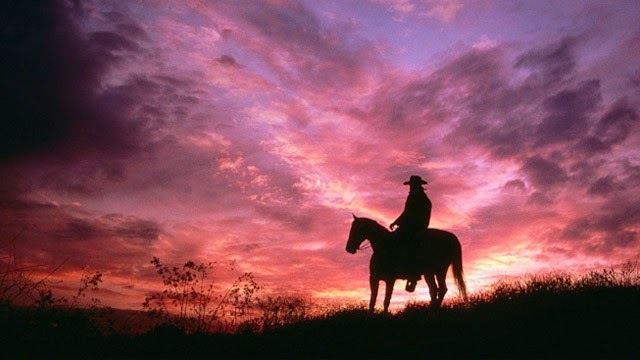 The bliss that he enjoys... as he rides in his saddle! Poem dedicated to my viejito (1910-2002) who lived a Texas- México Borderlands life that can only be read about today.